Skpye is the most popular application in Internet world for Audio/Video calling, Video conferencing and the amazing support of IM and file sharing. Currently Skype 8.34 is available to download from Skype official download page. Below are the few key features of Skype and installation instructions. The latest version of Skype have a number of of features, Useful for a small office as well as large corporates. First of all, download the Skype package for Debian system from its official download page. You can also use below command to download latest available Debian package. 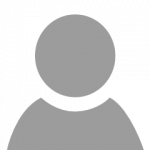 Use the following command to install downloaded skype package on your Ubuntu system. In the case of the above command failed to install package due to any dependency run command. Use your dashboard skype button to start skype on your system, or you can use the following command as well. With the first time, it will prompt for accepting an agreement. who in their right minds is still using Skype? Thx! It really works. Many trash in this topic online, this ISN’T! Unfortunately the latest versions of Skype (8+) are like Labour: present, but won’t work. 8,10 showed a blank white window, 8,11 a black one. NOTHING worked, minimizing gave me a crash. 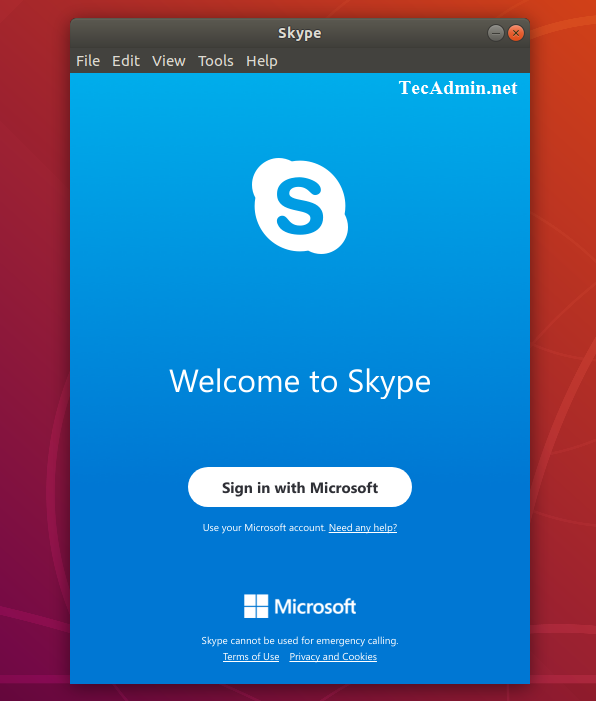 Where can I get a Skype 5.5 beta version, I searched a lot but would not find any repository. why is there a .d after the sources.list filename? (sources.list.d) Will this create an additional sources file just for Skype? Or was the .d not intentional? Pls advise.